For almost two years I’ve been searching for the perfect backpack. I wanted a small pack with a separate compartment for my computer, water bottle pockets, plenty of inside pockets and compartments, small enough to fit as a personal item on an airplane, and either waterproof or a rain cover included. I knew exactly what I wanted but I didn’t know where to find it. Any bag that I found that was even close to meeting all the requirements was always too big and bulky or didn’t have a separate place for my computer. During a recent search for messenger bags, I found the backpack I’d envisioned. 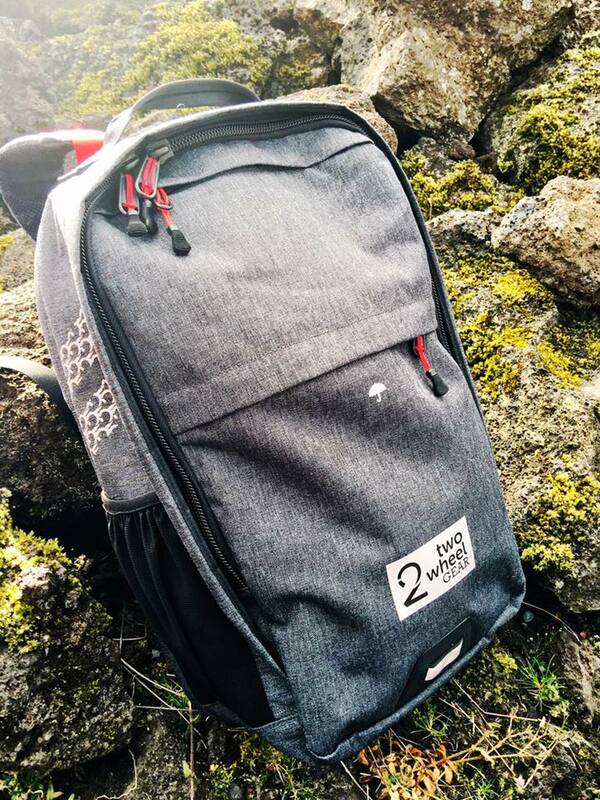 Two Wheel Gear makes a Hybrid Commuter Backpack Pannier that switches between a pannier and backpack in seconds and it fits everything I wanted in a backpack, including the ideal size. On paper, the pack was perfect but I needed to test in out during an actual trip to be sure. 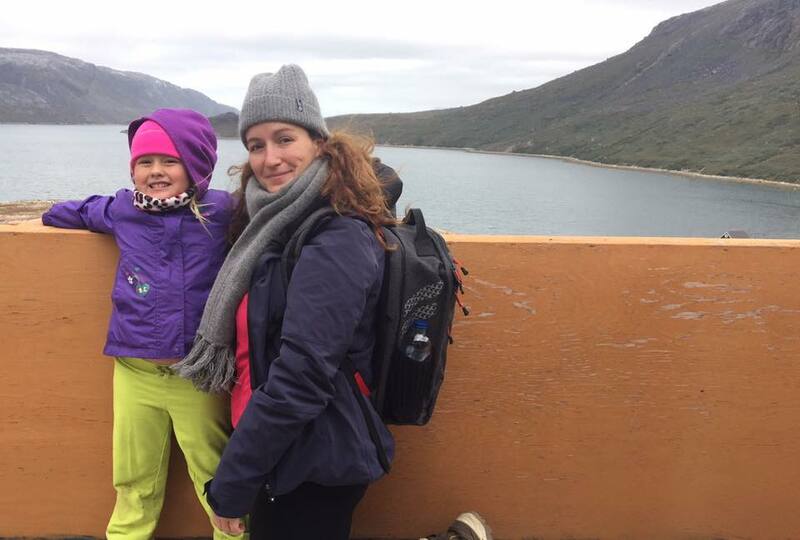 My Greenland trip included a layover in Iceland and seven days in Greenland including a festival that required us to travel for two nights on board a ship. It was the most diverse trip to test it out. I placed my computer in the padded laptop pocket for the trip. It fits up to a 15.6 inch laptop, which is the size of mine so it fit snugly into the pocket. It was easy to retrieve during the customs process at the airport and just as easy to return. This is one of my favorite features of the backpack. Since the pocket is part of the backpack, it doesn’t get bunched up in the bag or slide out of place. I travel so often and I need my computer for most trips so it’s essential to keep it protected. 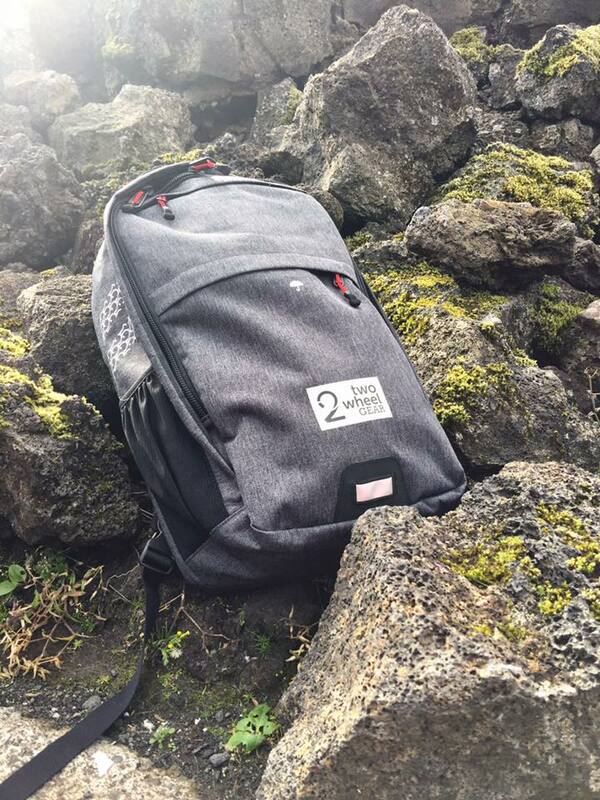 During our layover in Iceland, I took the backpack with us to the Blue Lagoon. It easily held everything we needed for the day including our swimsuits, documents, wallet, cameras, towels, and car keys. The top pocket was great for keys and my phone, and when it started raining during one of our roadside stops, I just put the Waterproof rain cover over the backpack and I knew our stuff was protected. I always loved my previous backpack but it was too big to carry around during day trips. The Hybrid Commuter Backpack Pannier felt tiny in comparison yet it was large enough to hold a full day worth of gear. 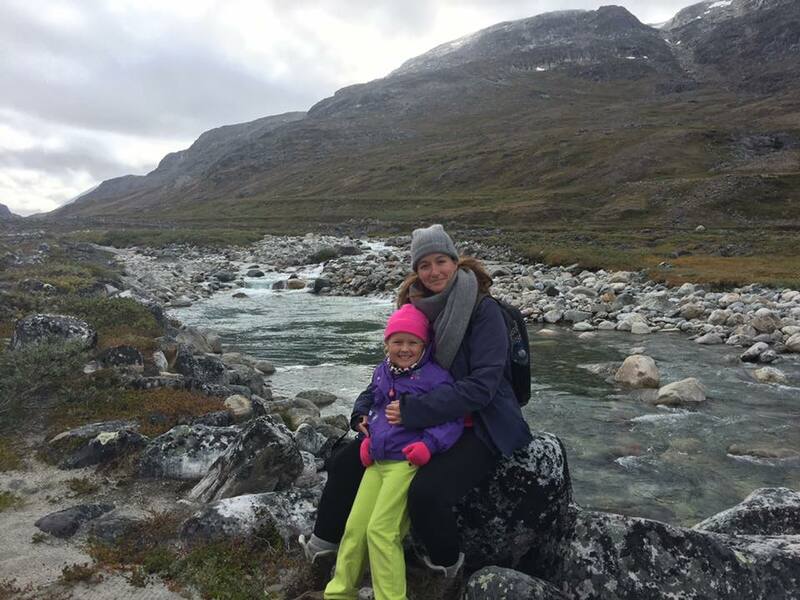 When we arrived in Greenland, we did a lot of hiking near Nuuk. I needed to carry my camera, phone, water bottles, keys, food, and extra clothes and once again it all fit in the backpack with room to spare. I used one of the padded pockets to hold our sunglasses and the front, padded pocket for my phone. It gave me easy access to my phone for photos and it kept it protected. The weather changed as much in Greenland during one day as it did in Iceland and I needed to use the rain cover again. It can be found in the front pocket below where I put my phone and it’s easy to pull out. I quickly covered up my stuff while it was raining and left the cover hanging from the bag to dry when it stopped. 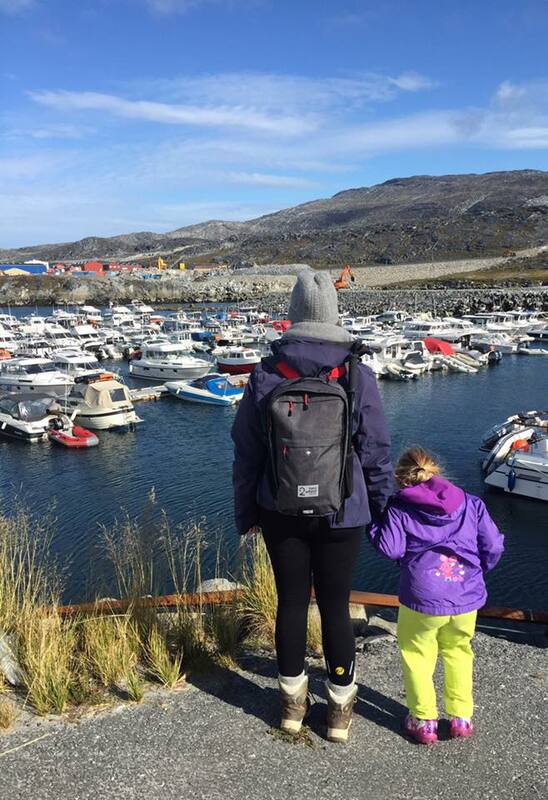 Outside of Nuuk, we sailed in the fjord, Kangerluarsunnguaq. We had a lovely walk in nature, took in the beautiful landscape, and we even tried fishing with our hands with the expert help of our guide. I never took the backpack off my back so I always had everything I needed at hand. Now that I’ve downsized, I won’t go back to a bigger bag. I don’t need it. Everything I was searching for in a backpack can be found in the Hybrid Commuter Backpack Pannier by Two Wheel Gear and it’s half the size. It only took one trip to be completely sold on this one.